New Children’s Books include ALL GOD’S CRITTERS by Bill Staines and EARTH AND ALL STARS by Herbert Brokering. EASTER BOOKS will be on display in both libraries. SUPPORT programs of the parish. 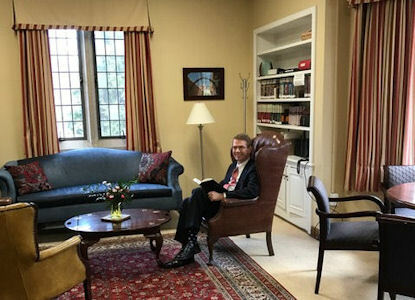 The Christ Church Library now has more than 1250 books shelved, catalogued and ready for you to borrow. 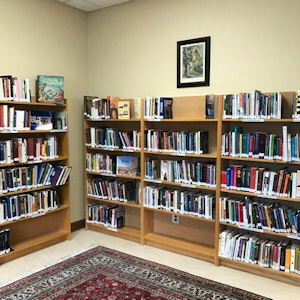 We have a reference section, a fiction section, and books for children, the rooms are always open, and there is a convenient self checkout system with instructions on our bulletin board. 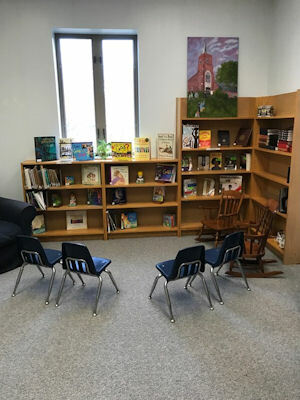 When you have a chance visit us in Library / Parlor room near the parish office and the Children’s Library in Room 4 on the upper level of the education wing.